3 BHK - 1408 Sq.ft. 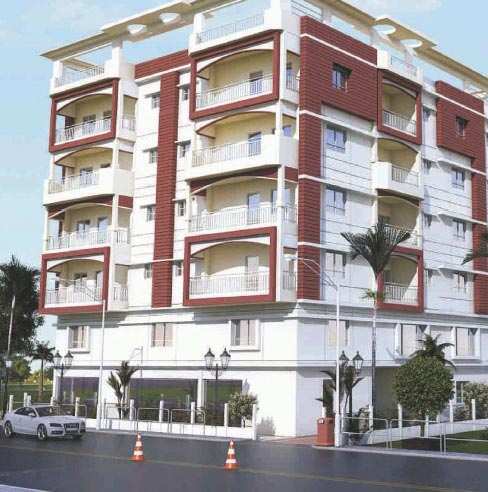 3 BHK Flats/Apartments for Sale in Rajarhat, Kolkata - 1126 Sq.ft. Envision Realty Offers You a 3bhk Flat in Star Green Located At Rajarhat 5mins from City Center 2 On 3rd Floor 1408sqft Along with Covered Car Parking and all Modern Amenities At Only Rs.45.05lacs..extra Charges for Car Parking and Others..call Us Now to Visit the Site. Built Up Area : 1126 Sq.ft., Plot / Land Area : 1408 Sq.ft. 3 BHK / 1950 Sq.ft.